Pipestone Lodge is one of the top destinations in Canada for catching Muskie. 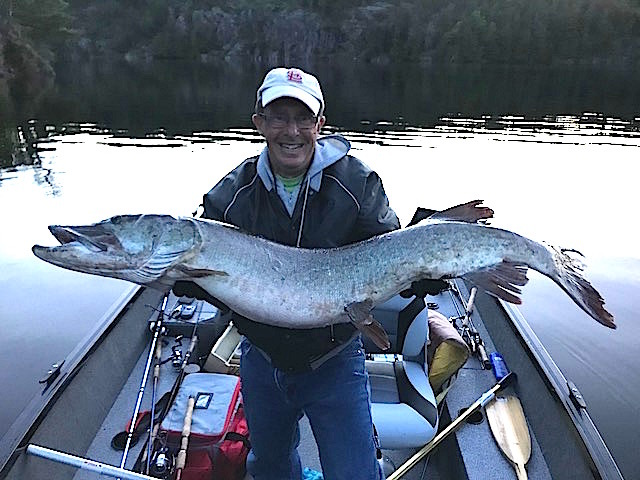 Our Ontario fishing lodge is in close proximity to 20+ wonderful lakes that provide our lodge guests with amazing opportunities to catch Muskie and really good chance at landing a Trophy Muskie. They have been nicknamed the “Sharks of the North” and are rightfully a contender for being the apex predator in freshwater lakes & rivers. Muskie are known far and wide for being the hardest fighting freshwater fish in North America. Call 807-484-2334 to book your next Ontario Muskie Fishing Trip with Pipestone Lodge!